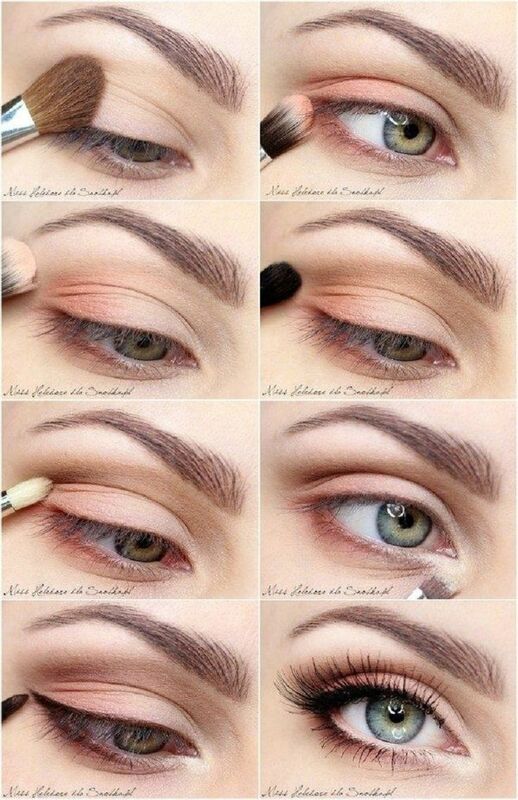 Do you feel like no matter how hard you try to get that perfect smoky eye it just won`t happen? That the colours just won`t stick on the eyelid? Fear no more, with these magical brushes you will rock any look in 1, 2, 3! 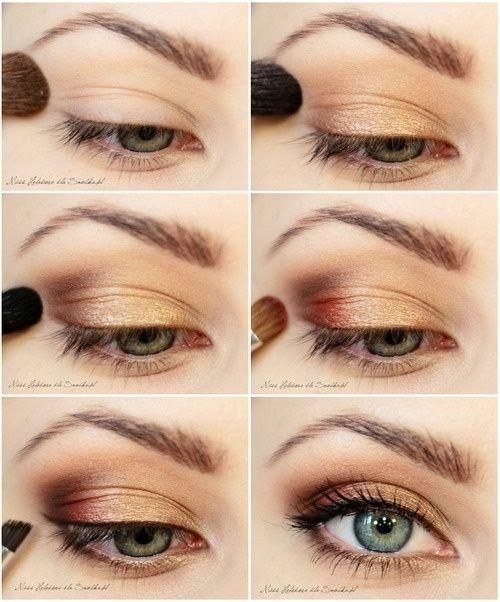 This "Magical Makeup" will focus on a beautiful set of eyeshadow brushes, that will blow your mind! 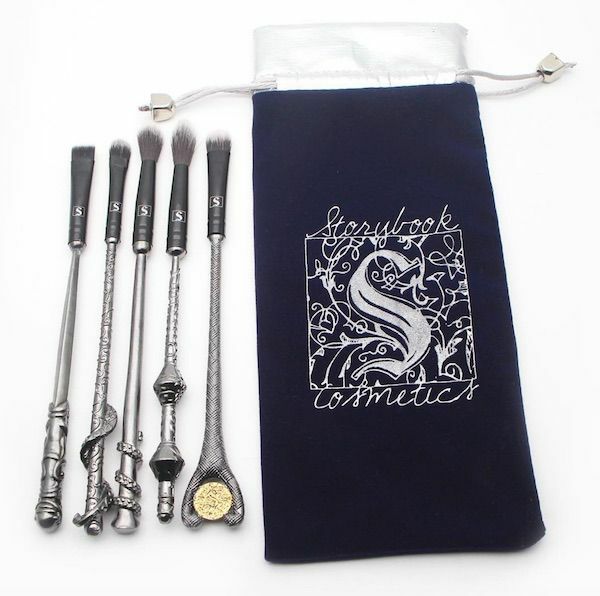 but with a hint of magic the ”Authentic Storybook Cosmetics Wizard Wands™” brushes will be spot on for you! The brushes are 100% cruelty free and made of synthetic bristles a beautiful silver gun metal alloy handle. So no cheap plastic there! It says on the website that the brushes will arrive in a custom velvet wand pouch! Almost like our Wand cases! This will help the brushes stay together and not get damaged before magically appearing at your door our local post office. "A golden Goddess" -A beautiful golden eyelook that will make you the "Belle of the ball"